Flying from Zoé to solo again. While we all enjoyed watching Zoé live since Programatón’s release back in October 2013, we started fidgeting in 2015 wondering if they were planning to share anything new soon. Even a drop of single. And our prayers have been answered…well, sort of. Larregui has announced throughout last year that he was working on a solo project and thanks to the universe, by solo project he meant music, not a modeling gig. He released his first single “Locos” (“Crazies”) around the beginning of 2016. It delivers the same suave synthpop hit that his first solo project, Solstis (2012), emitted. Unlike the dense electrorock textures of Zoé’s ballads, “Locos” has a lighter rhythmic body lying on a clearer cadence. Larregui is currently filming his music video for “Locos” so stay tuned. 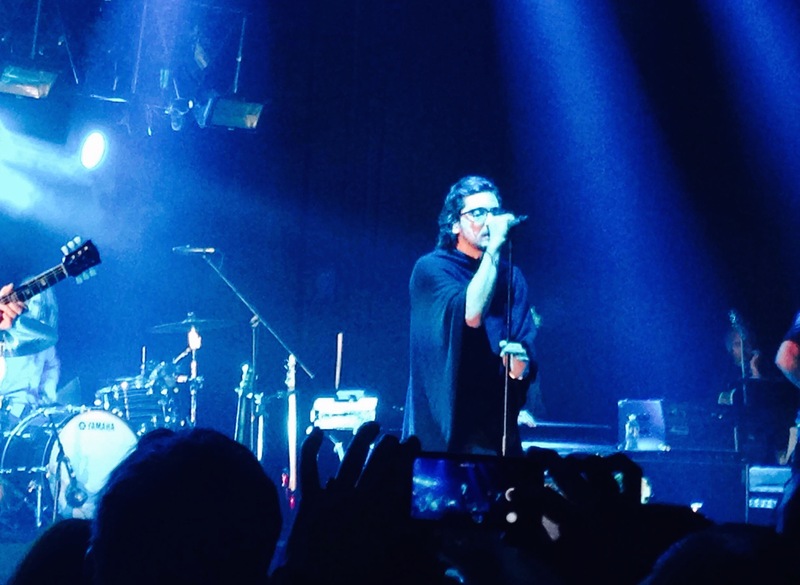 Photo: Leon Larregui Twitter. Translation: Everything ready for tomorrow’s “Locos” filming!!!! Will be a long and wonderful day!!! Let’s do this!! !